The library board welcomes members of the public. 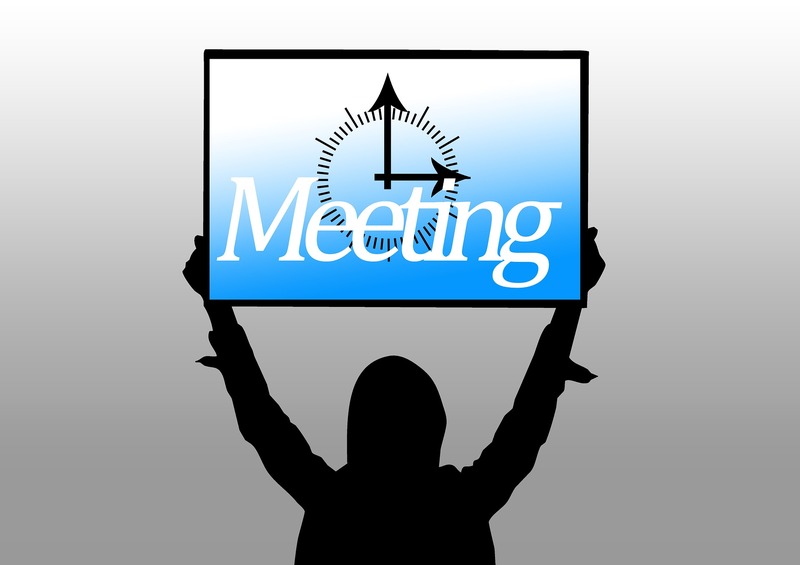 Attend a meeting and consider applying to become a trustee. Trustees guide the policies of the library and strive to make the library a fiscally sustainable, nonprofit organization able to serve the needs of the community.